D’banj – Fall In Love (Prod. 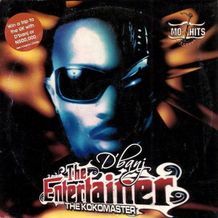 By Don Jazzy) MP3 Download. Don’t get it twisted love is a beautiful thing!